In this half-day workshop, Jennifer Pilotti, M.S. will draw upon her expertise to explore the intricacies of the spine and it's role in movement and exercise. The workshop format will include lecture, partner work, and skills designed to tie together research and practical application. This course is approved for .4 NASM CEU’s. This material is appropriate for personal trainers, yoga teachers, Pilates instructors, and anyone else who teaches movement to people with limited experience. Are you interested in developing your verbal cueing skills? Would you like to develop more effective and clear ways of describing movements, improve your ability to teach clients and students proprioception, and make your words relevant to skill development? Or maybe you want to understand how and when to use your words to enhance a client's experience and make them more self aware- to teach them something about themselves and how they move. THIS GROUP IS SOLD OUT. If you would like to be considered for the next group, please e-mail me to let me know. *Minimum of 5 students necessary. If you are planning on attending, please e-mail or register to let me know. In this four hour WORKSHOP, Jenn Pilotti, M.S. 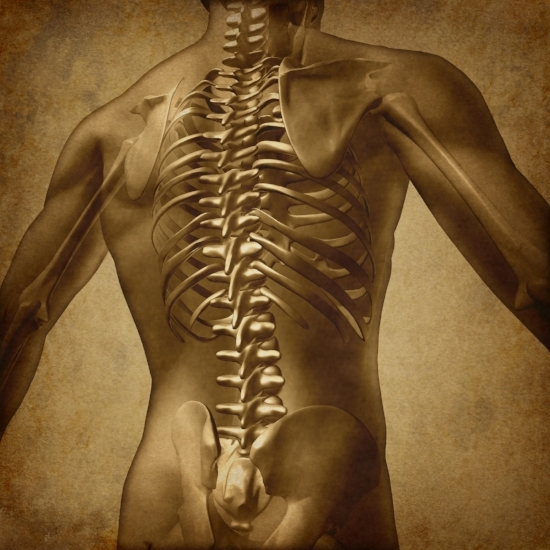 will discuss the spine's role in movement and exercise. Learn how it connects the upper and lower extremity, how to feel different aspects of the spinal column during breath and movement, and how to create stability and mobility for efficient movement. This workshop is appropriate for Pilates teachers, personal trainers, yoga instructors, or individuals interested in deepening their awareness of this area and their relationship to it. The workshop format will include lecture, partner work, and skills designed to tie together research and practical application. *Please bring a notebook if you like to take notes and come dressed to move around. Join the team at Be Well Personal Training Studio for a holiday open house, Saturday, December 9. With free classes and treats, kick off your Saturday by taking a moment to explore movement through a different lens. Cost: Free! A way to say thank you. Join personal trainer and pelvic floor specialist Jill Willett for this two hour workshop. Training women in transition is a wonderful opportunity for teachers and coaches. Doing it well requires ongoing assessment, program design and intuition. This workshop is designed to give you tools and information specific to prenatal and postpartum women and their training. It will teach strategies and techniques to keep students and clients safe while they prepare and recover. For questions, please contact Jenn and jenn@bewellpt.com, 831-233-4094. 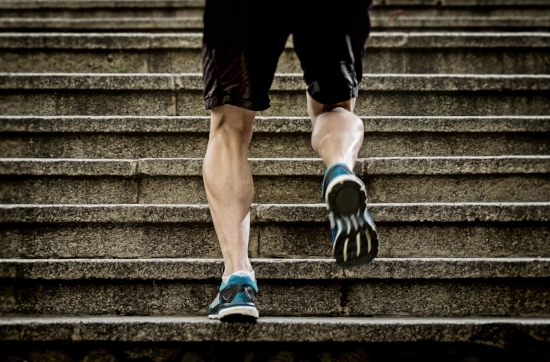 Why: Mobility should be trained progressively and systematically. In order to fully understand how to improve mobility, individuals needs to be able to sense the area they want to move and then consciously move the area. Once people can do these two things, basic principles can be applied to improve strength, control, and mobility at certain joints. This workshop aims to clarify these concepts. It is appropriate for personal trainers, movement professionals, yoga teachers, and individuals that are looking to deepen their understanding of how mobility works and why it should be trained in a thoughtful way. We will discuss concepts specific to mobility, and will apply these concepts to the spine and lower extremity. Programming will also be discussed. To maintain quality instruction, a maximum of 10 spots are available. Registration can be found below. Jenn has been studying mobility for years. She holds a M.S. in human movement and holds certifications through FRC, GMB, DNS, MovNat, and ACSM. She is also RYT 200 certified and a contributing author to Breaking Muscle and Yoga and Movement Research. Join Andrea Woodhall, an experienced personal trainer and yoga teacher, for a 1 hour, vinyasa flow class. All levels welcome. For more information or to register, please contact Andrea at woodhall.wellness@gmail.com. Beginning Thursday, September 28, join movement expert Mia Hurst for a level I Foundation Training class from 4-4:50 or level II Foundation Training from 5-5:50. Foundation Training is the system that anyone and everyone can learn and utilize from first introduction. A self-empowerment tool that is refined, practical and highly effective. No complicated choreography, no long lists of exercises or equipment to acquire. Just your body, as it was designed to work as chains of muscles working together, rather than muscles working in isolation. Everyone deserves that kind of power. Mia is a certified Yoga and Pilates instructor with over twenty years of experience in movement arts. Mia joined the Foundation Training community when she came through the Certification Program in 2013 and has been teaching as part of the Cert Team since early 2015. She is committed to bringing her expertise to the movement community by improving the strength, mobility, and agility of her clients and thereby raising the functional and performance longevity of the body. Do you or your clients struggle with the strength and mobility required to squat? Are you wondering how the hips work and their relationship to your ability to move freely? Join Jenn for this 2 hour workshop on hip mobility. You will learn the basics of hip anatomy, how to differentiate hip joint movement from other areas, and will be given tools to get you comfortable in a squatting position. Rooted in research behind the connection between exercise and mental well-being. Participants can expect a rejuvenating experience! (All meals and instruction are included. Cancelation policy: full refund until 4/25/17, 50% refund 4/25-5/20; no refunds after 5/20). Participation is capped at 18 people to maintain high quality instruction. Please bring a journal, hiking shoes, and a curious mind. Have you ever wanted to be able to practice handstands in the middle of the room without fear of falling? Are you unsure how to actually acquire the strength and flexibility to get upside down? Are you wondering how to program handstand practice into your regular workouts? Join Jenn for this small group course based on the GMB principles of learning how to handstand. Over the course of 3 Saturdays, you will learn how to bail, how to work on your mobility restrictions (or strength), and how to program handstands for a successful practice. We will explore the anatomy of the hip, its connections to the pelvis and lower leg, and its function during movement. Jenn will break down regressions using sensing, feeling, and adjusting as the foundation before working into more dynamic strength and mobility exercises. 12pm-4pm. Available for .4 NASM CEU's. Using the anatomical connections between the thoracic spine, scapulae, and shoulder joint, we will explore the shoulder joint. Bodyweight awareness and exercises will be used to increase awareness, improve efficiency, strength, and mobility in this complicated joint. 10am-2pm. Available for .4 NASM CEU's. As we age, exercise often becomes a regimented, organized affair. 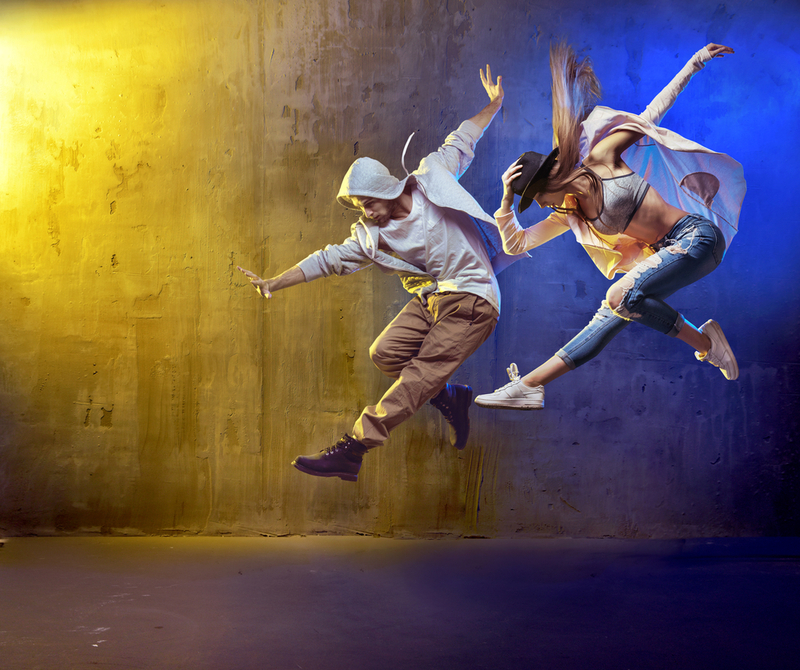 Use this two-hour workshop as an opportunity to look at movement in a more playful, explorative light. We will utilize techniques from the GMB Method to play with locomotion, transitions, and maybe even arm balances to enhance a fluid, non-traditional approach to exercise and movement. This workshop is appropriate for those that are comfortable on the floor and have an open mind towards movement exploration. The GMB Method is a "movement re-education" program focused on creating physical autonomy and freedom in your life. Your body is how you interface with the world around you. Learning to use it better makes you more effective in everything you do. Physical challenges based in mindful, embodied, complex movements can help you develop creativity, physical autonomy, and confidence. Life is too short to make your body an enemy, so allow your training to be fun!